Hi, everyone. Nicole here. 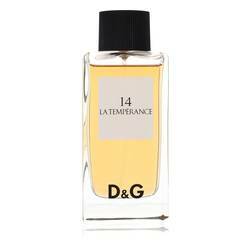 And today, I'll be reviewing La Temperance 14 by Dolce &amp; Gabbana. 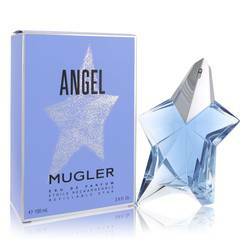 This designer women's fragrance is gorgeously musky and great for date night. The initial notes in La Temperance are fresh pink pepper-- a little spicy kick-- and vanilla. But the scent is never cloying. 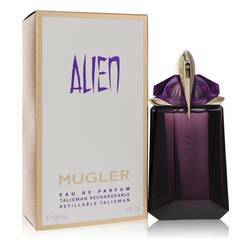 It dries down to a musk and iris blend with hints of rose. It's youthful but still very grown up and classy. 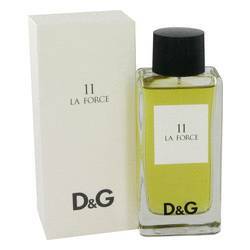 With hanging close to the skin, this is a very intriguing yet professional scent. So it's perfect for the workplace. OK, that's all for today. And remember to follow FragranceX on Twitter, Instagram, and Facebook. And don't forget to subscribe to our YouTube channel. 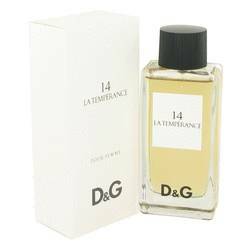 La Temperance 14 Perfume by Dolce & Gabbana, Drape yourself in the harmonious and exuberant La Temperance 14, a sensational women’s fragrance . 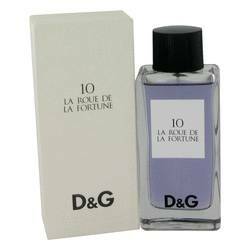 This enigmatic perfume mixes floral, exotic and woody accords for a charming and sultry aroma that’s sure to draw attention from anyone nearby. Top notes of ambrette seeds and spicy pink pepper introduce the scent with their electrifying atmosphere. Middle notes of orris root, bright hibiscus, blue iris and soft rose incorporate a decadent floral bouquet Read More Read More that’s endlessly enticing. Finally, base notes of white musk, patchouli and various Oriental and woody notes round out the concoction with their sensual, earthy and fragrant Middle Eastern flair for an altogether mysterious and intoxicating perfume you won’t want to ever wash away from your skin. 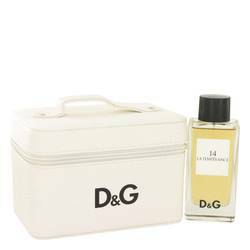 This 2011 fragrance is part of the Dolce & Gabbana Anthology collection, depicting various fragrances that align with different tarot cards and corresponding top models. As an addition to the original six perfumes, this new edition made its way into the hearts of audiences worldwide. All products are original, authentic name brands. We do not sell knockoffs or imitations.